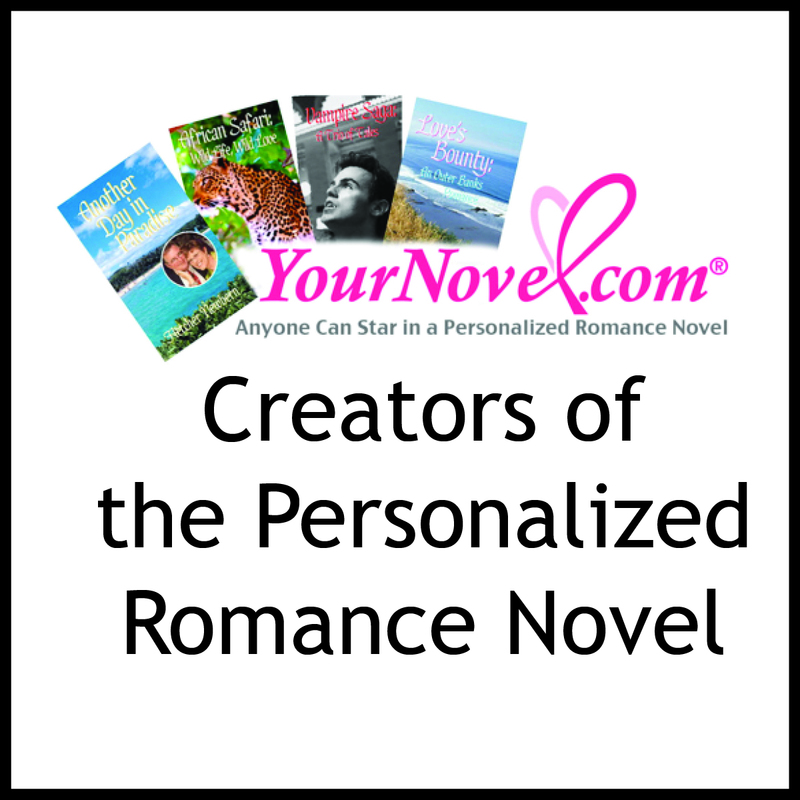 YourNovel.com created the personalized romance novel in 1992. That’s what personalized novels by YourNovel.com are all about, and we are very proud to be the company that started them back in 1992. Today we have 50+ titles that can take you to exotic places all over the world where you’ll find yourself doing some pretty wild and crazy things. They come in paperback, hardback, and ebook editions with “Wild” or “Mild versions. You can even have a digital photo printed on the cover. To kick off the summer, we are hosting our Summer Reads Contest, where we’ll be awarding a $100 Gift Card Code for use toward buying any of our personalized books and ebooks. No purchase is necessary and entering is easy. You’ll find the complete rules for YourNovel.com’s Summer Reads Contest at the bottom of this page. To enter to win, use this form: click on the begin button and follow the prompts. We have announced Annette French as the winner of this contest. Her entry was randomly selected from those who entered. Congratulations, Annette! Have fun using your $100 on our site. You must supply your name, email address, and follow us on our YourNovel Twitter accounts (if you already follow us, you can enter anyway). Each other follow is counted as another entries, and if you retweet or like us on Facebook, you’ll get more entries. Only those entries for one email address. The contest is open to U.S. and Canada entries only. One winner will be chosen at random thru the Giveaway Tools. This contest ends August 3, 30, 2014, at 11:59 PM, EST, and the winner will be notified within 48 hours. The winner will be contacted by email and announced on our blog. 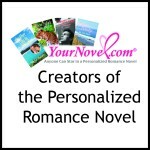 The winner will be given a Gift Card Code good for $100, which can be used for any personalized books or ebooks on the YourNovel.com site. The winner will be notified via the email provided within 48 hours of the closing date. The Gift Card Code will expire one year from the date issued. Gift Card Codes have no cash value; only redemption value on the YourNovel.com site. All entries become the property of YourNovel.com and may be posted in full or in part on our website, blog, Facebook, or Twitter pages. This giveaway is in no way associated with Facebook, Twitter, or any other entity unless otherwise specified. The closing date for entries is August 3, 2014. Enter Now! This entry was posted in Contests & Giveaways, Discount, News and tagged Contest, coupon, deals, discount, Giveaway, Summer Reading, YourNovel.com. Bookmark the permalink.